An economical alternative to expensive rubberized undercoating. It dries in about 20-30 minutes to a satin finish. 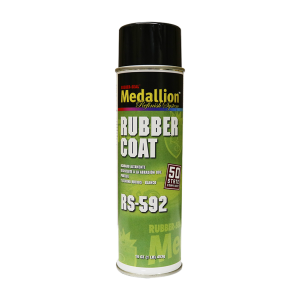 Rubber Coat can be painted, but should not be used as a rocker panel coating or in exposed trunk areas.